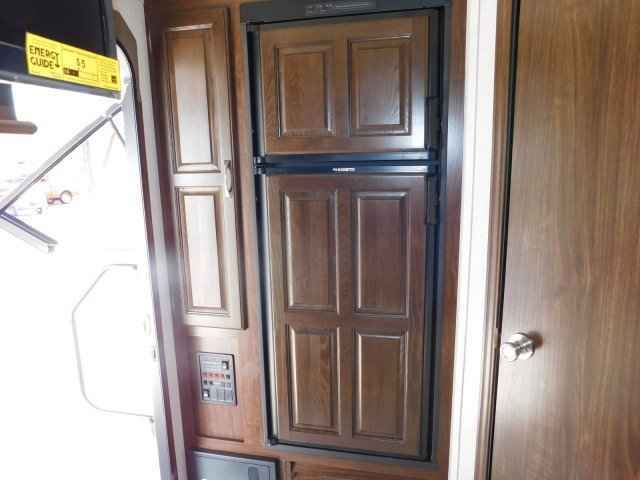 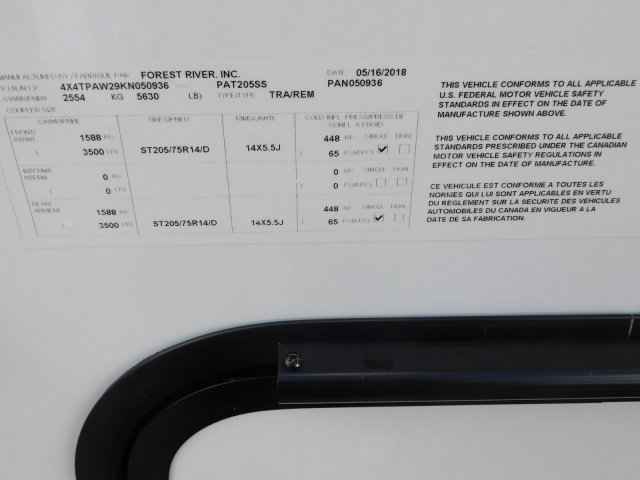 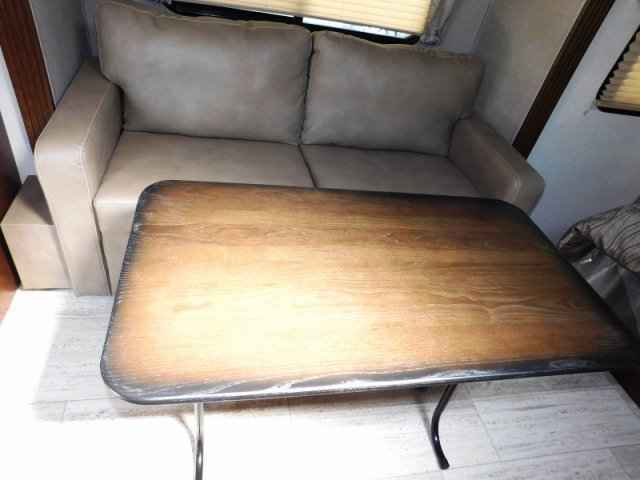 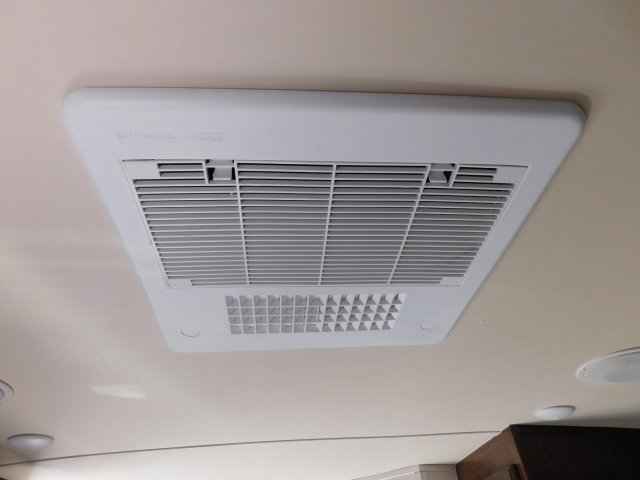 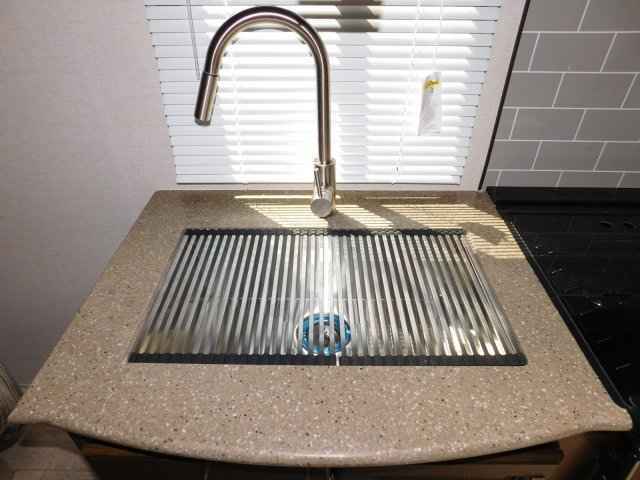 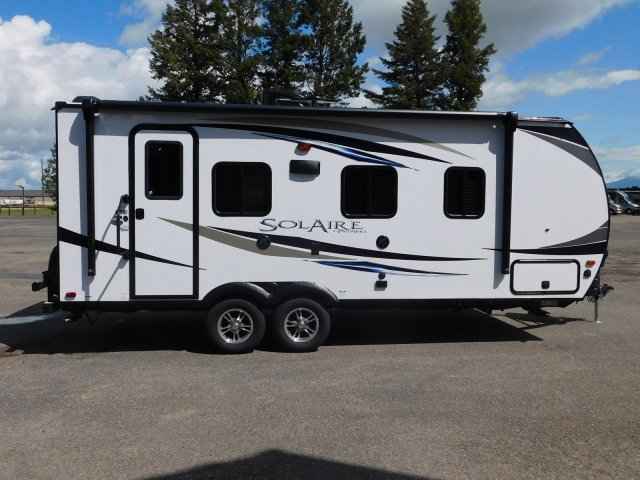 2019 New Palomino SOLAIRE ULTRA LITE 205 SS Travel Trailer in Montana MT. 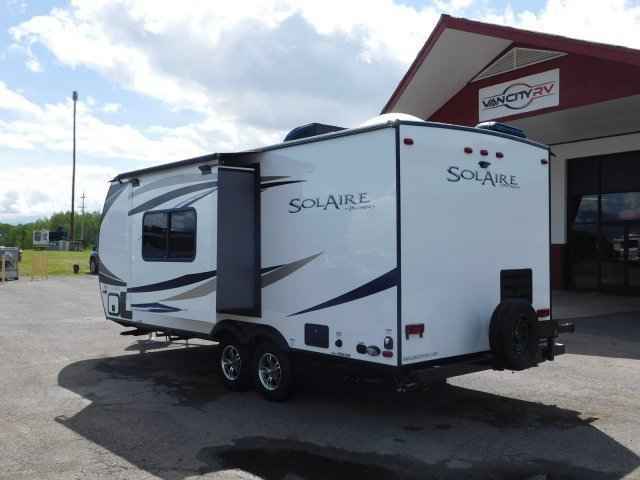 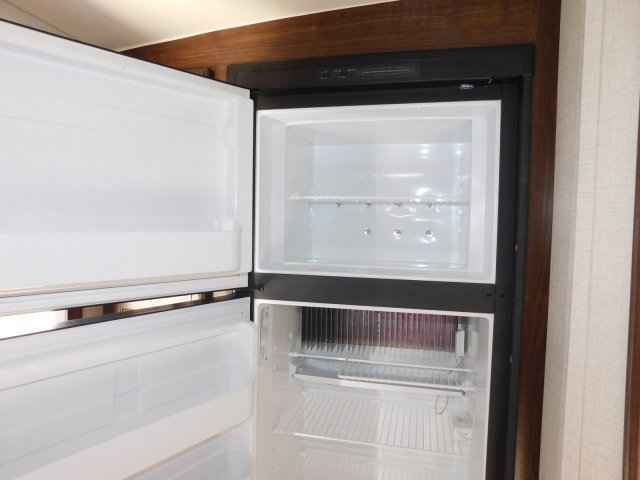 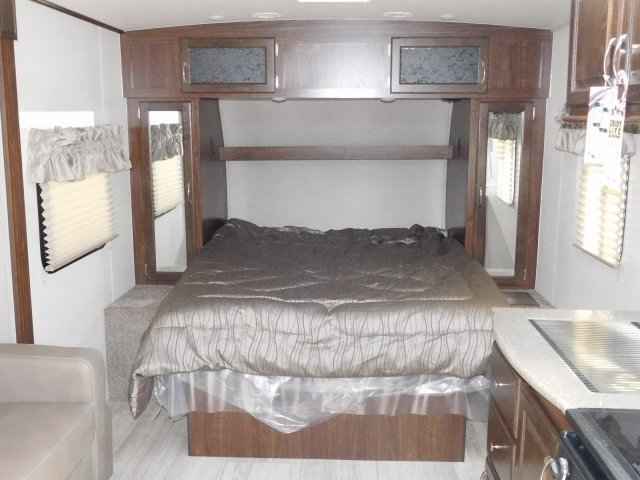 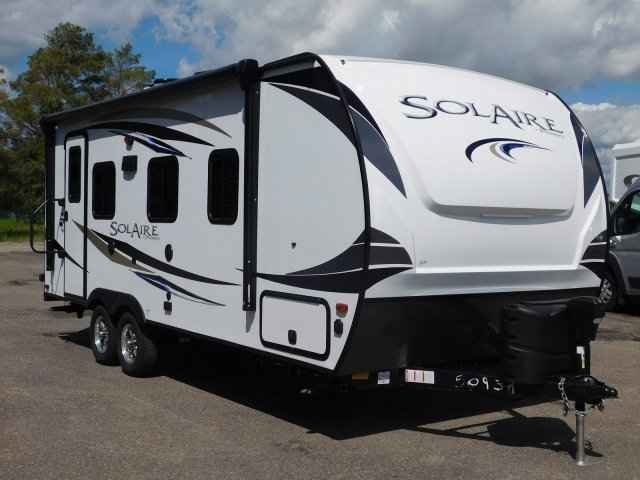 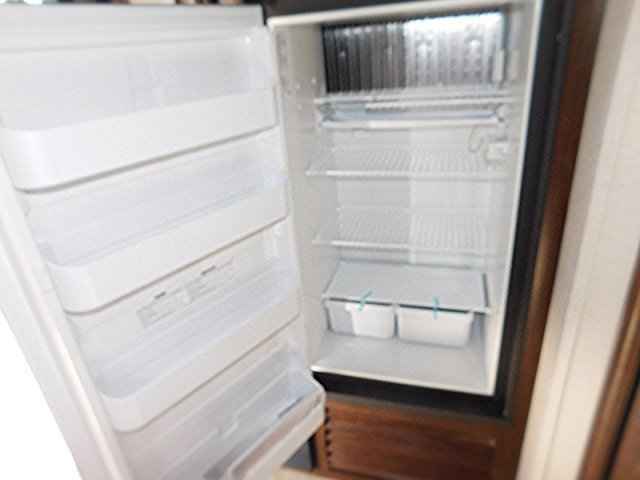 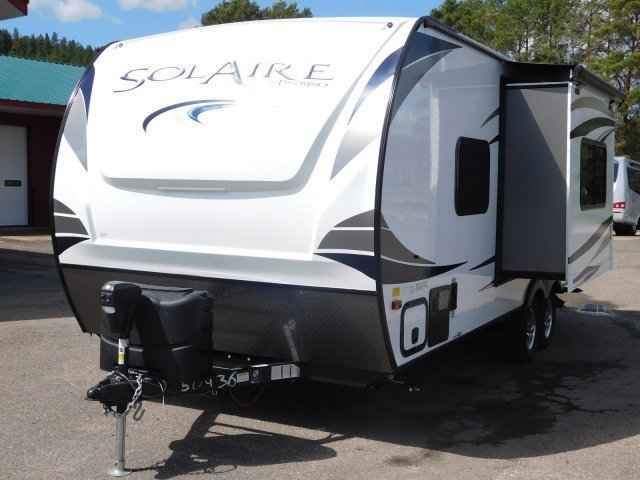 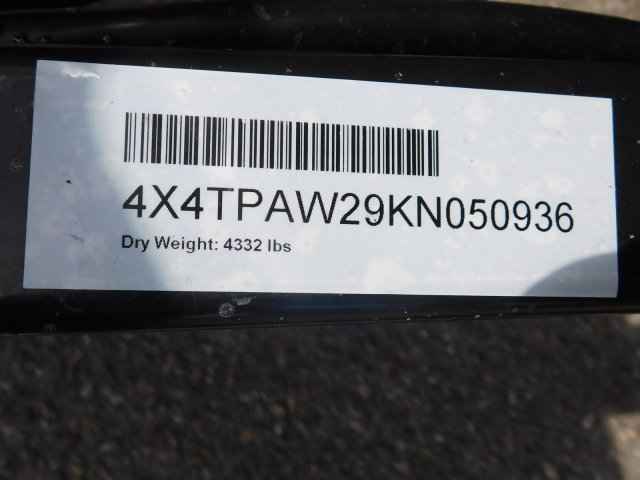 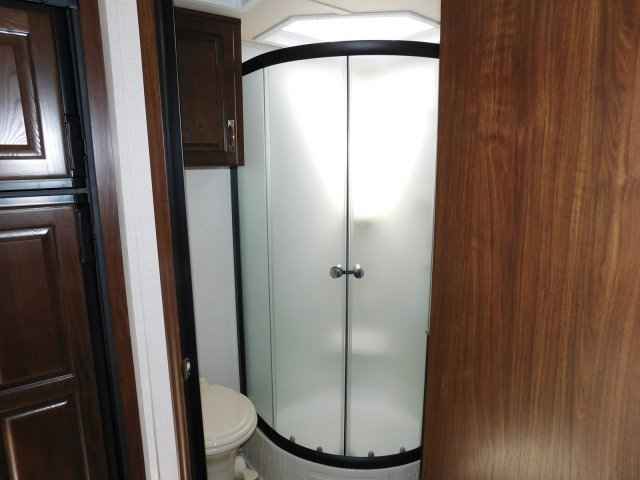 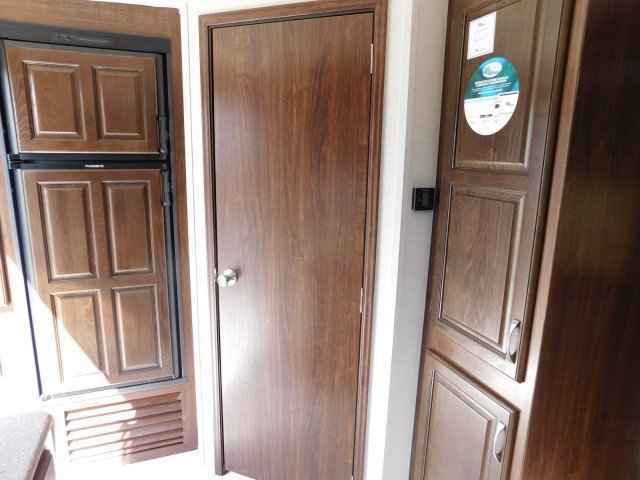 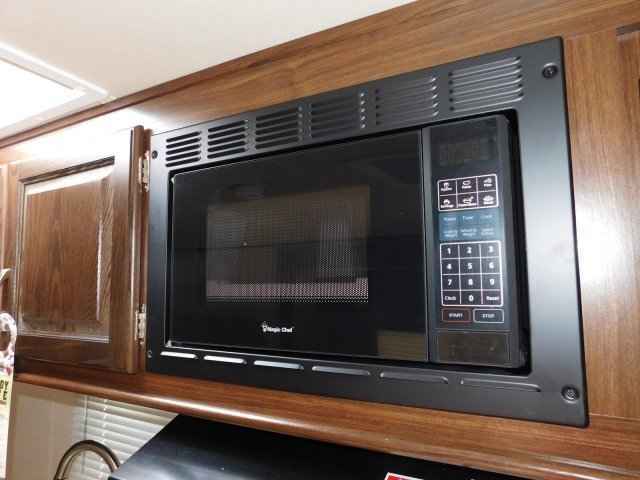 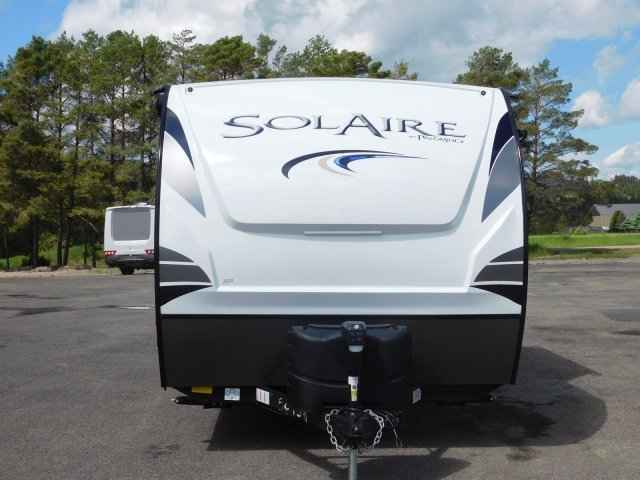 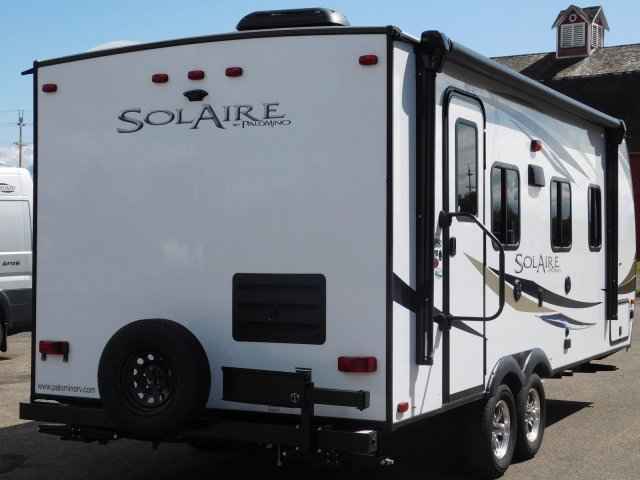 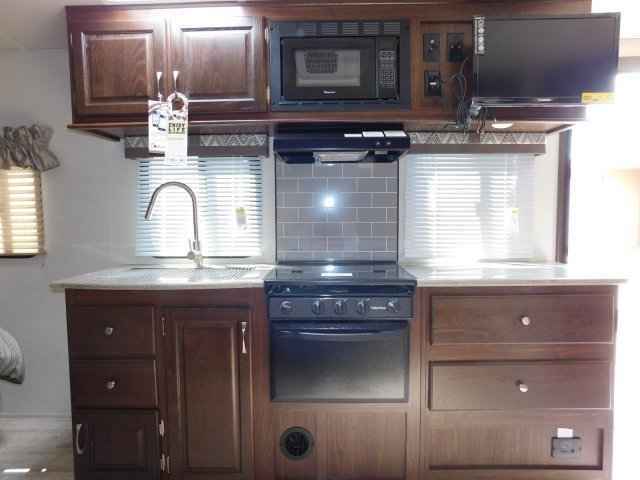 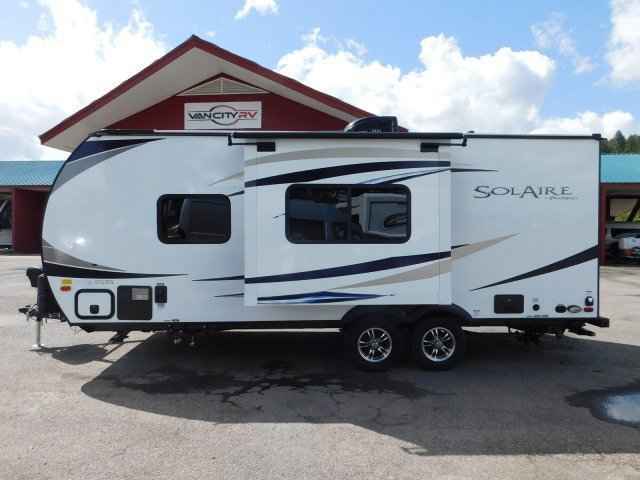 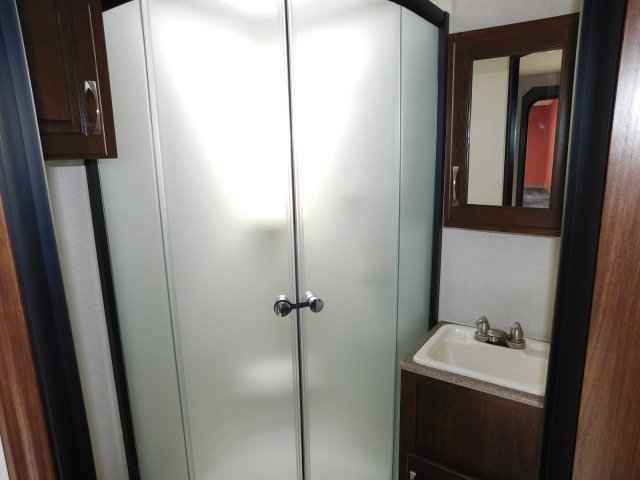 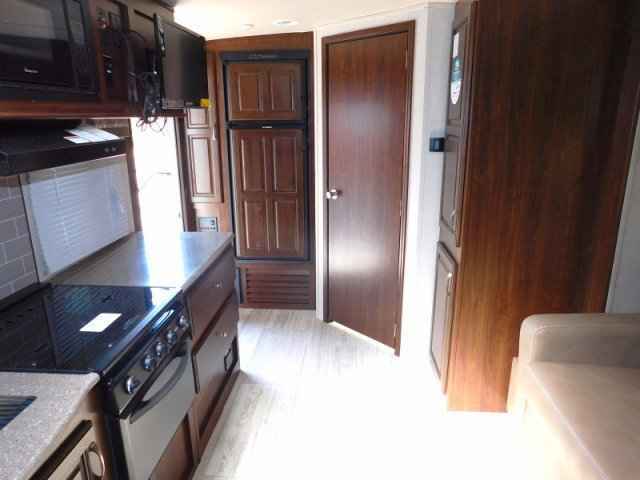 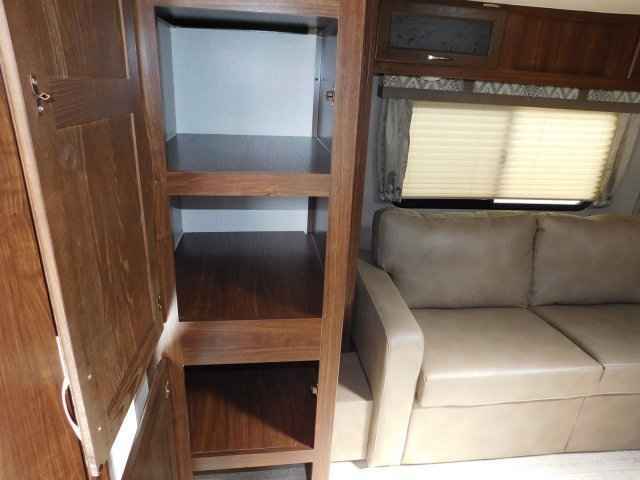 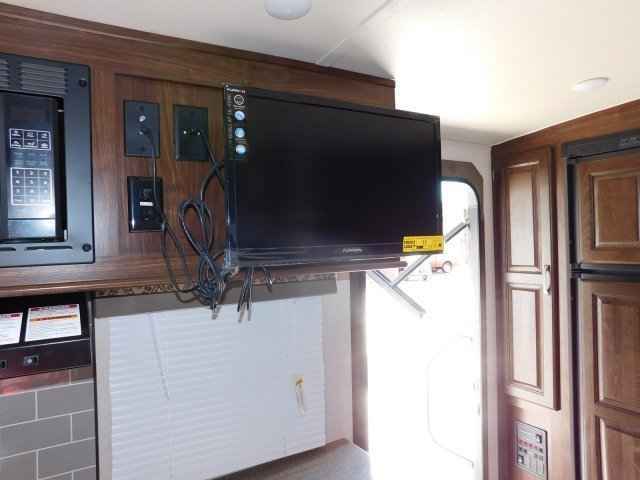 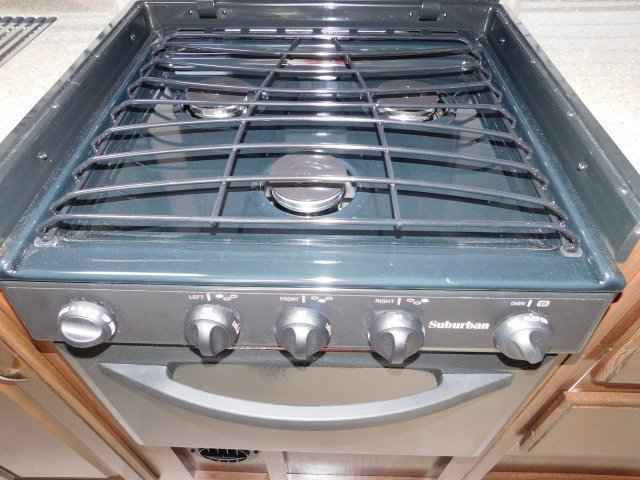 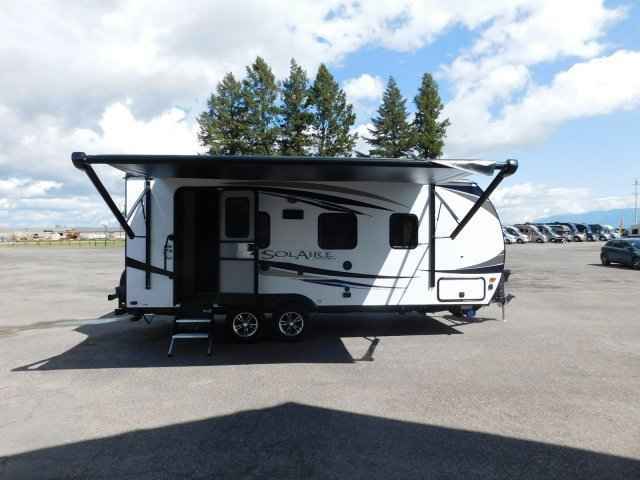 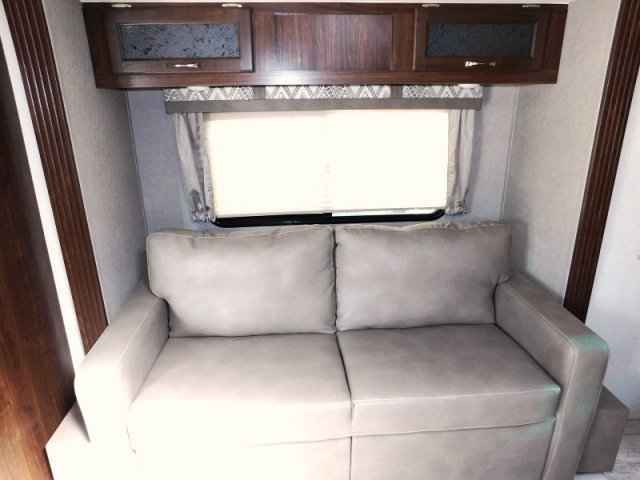 2019 PALOMINO SOLAIRE ULTRA LITE 205 SS, ====== SOLAIRE ULTRA LITE TRAVEL TRAILERS ======The Ultra Lites are the results of superior design and modernization. 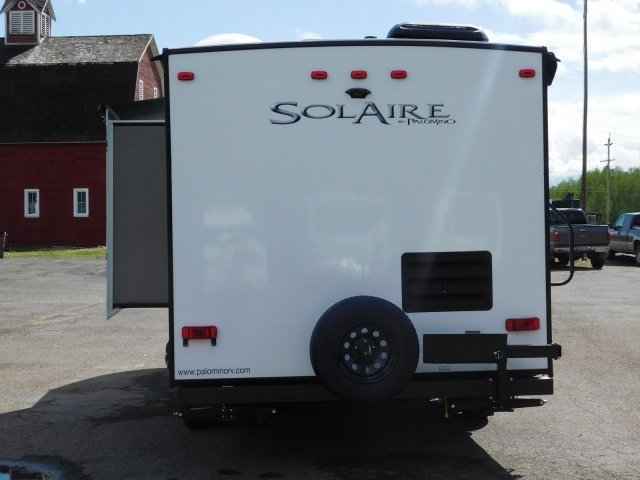 Striving to meet all the customer's demand this trailer provides a smooth ride with independent suspension axles, aluminum superstructure frame for light weight towing and barreled ceilings for a more spacious interior.